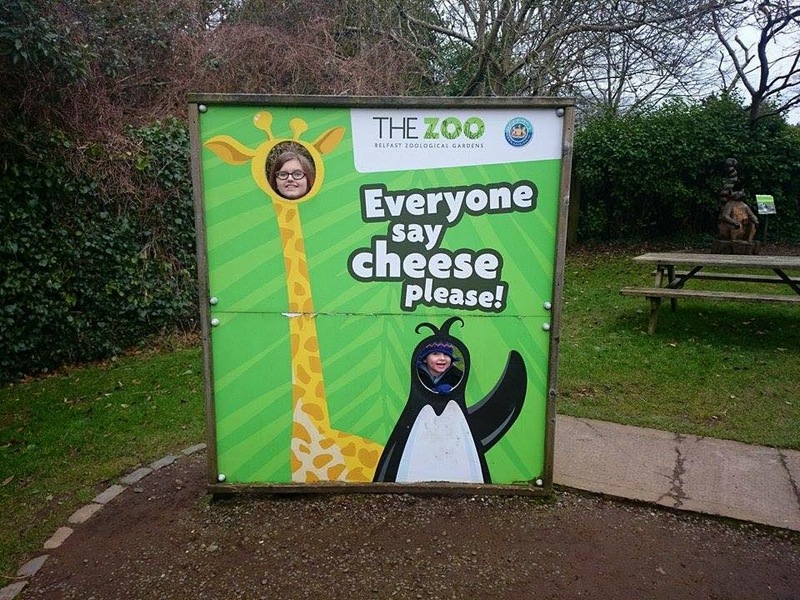 We had a trip to the zoo this week. It was the first time C has been where he's at an age where he understood. He loved seeing all the animals with the zebras, giraffes and penguins being his favourites! 4 comments on "#MySundayPhoto 15/02/2015"
Looks like C is really enjoying himself! My kids all love going to the zoo too.